The cost of Botox® can depend on many factors and is generally more expensive in established centrally located City clinics. 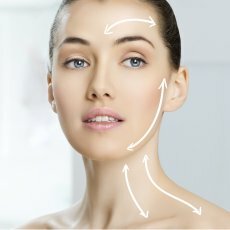 Most clinics in the UK charge by area, the frown lines are considered one area, the forehead a second area and crow’s feet a third area. Each successive area is usually given at a reduced rate compared to the previous area. 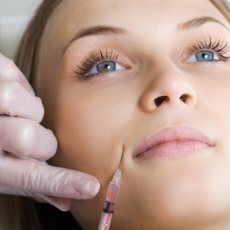 Many clinics in the UK also charge a supplement for men having Botox® (ranging from £25-£50), as they have stronger facial muscles and therefore need higher doses. In the UK the average price for three areas ranges from £250-£400, depending on the clinic and the location. 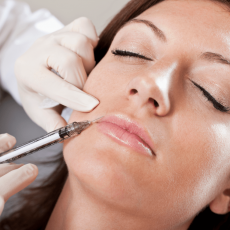 The cost of Botox® is made up of the cost of the product itself and the service you receive. 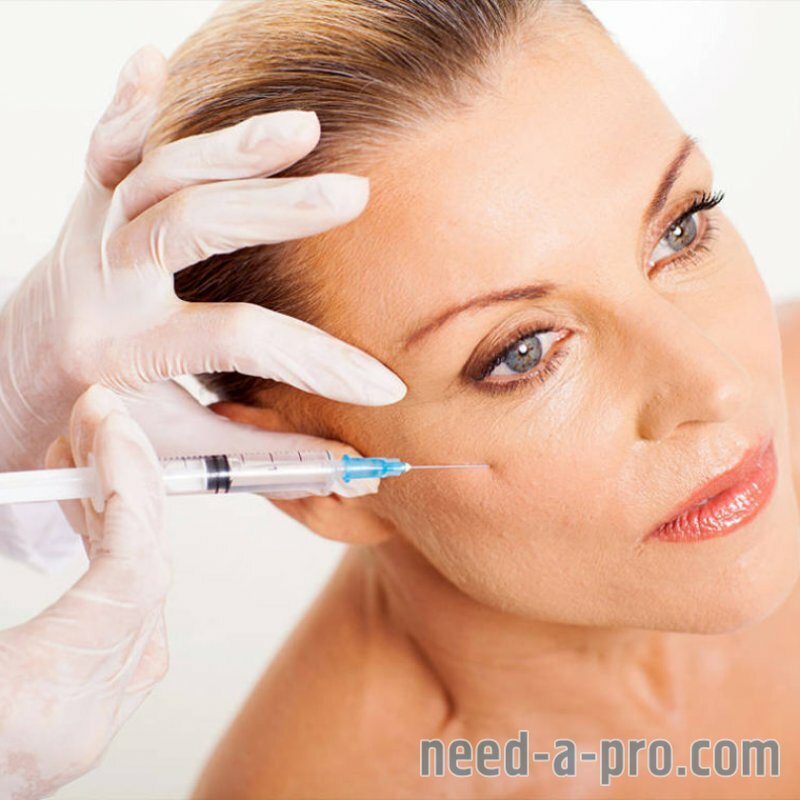 - Botox® is a skilled procedure and should be performed by a trained and experienced medical professional, either a doctor or a nurse. 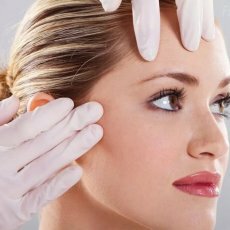 The medical professional will usually undertake a full medical history before the procedure to ensure the treatment is safe to reduce the risk of complications such as infection and drooping of the eyebrow. - The medical practitioner should have registration with their relevant regulatory authority. For UK doctors this is the General Medical Council (GMC). 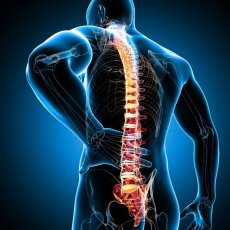 - The practitioner should have appropriate insurance cover, also known as medical indemnity; this is to protect you if something goes wrong. 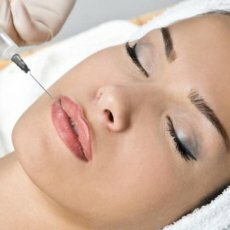 - The treatment is usually carried out in a well equipped medical clinic or quality salon with excellent hygiene standards. 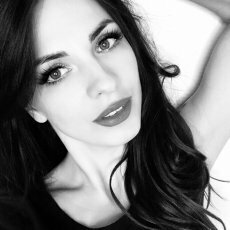 - It is good practice to offer a free follow up appointment so that the results of the treatment can be discussed and free top up given if needed. 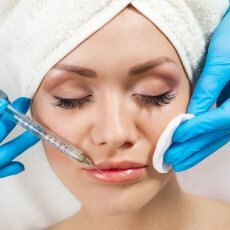 There are some clinics that are offering Botox® at ridiculously cheap prices, such as “Botox® for £99”, but cheapest is not always best. These practitioners may not be registered professionals and may not offer a full aftercare service.